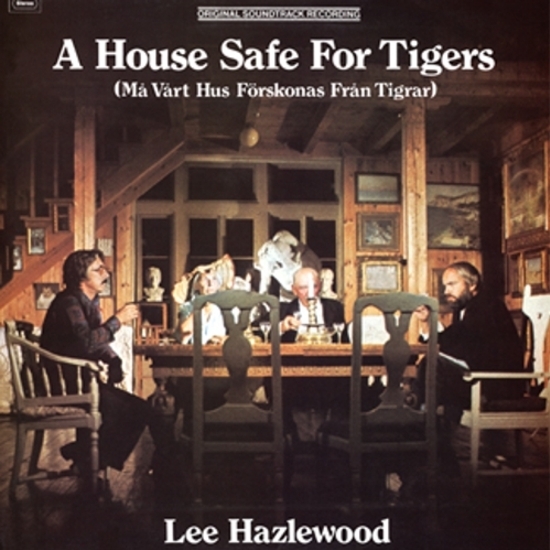 A House Safe For Tigers is the soundtrack to one of the seven TV movies Lee Hazlewood made with the director Torbjörn Axelman during his period living in Sweden in the early 1970s. Hazlewood had moved there to lay low and to help his son avoid the draft, but wound up finding happiness and creative freedom. 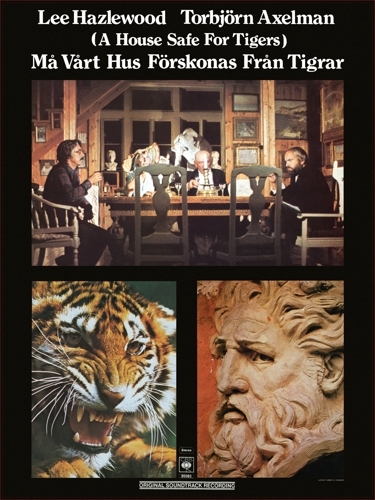 Many of the albums recorded in Sweden made their way no further than Scandinavia, but of them all, A House Safe For Tigers is the holy grail for collectors, often changing hands for hundreds of dollars. 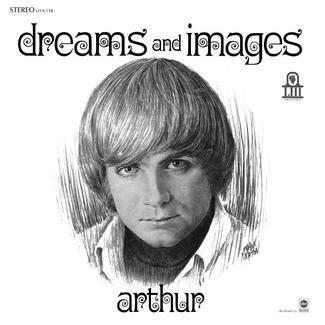 It’s not necessary to see A House Safe For Tigers to enjoy the soundtrack, of course. 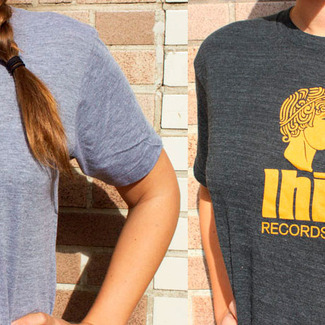 Despite the fact that it was never released outside of Sweden, the music’s hallowed reputation – cultivated in the intervening decades by the privileged few who were able to hear it – is testament to the strength of its material. 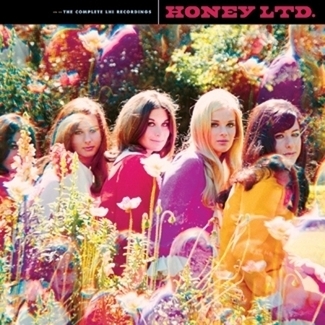 The album finds Hazlewood contentedly immersing himself in Swedish life, serenading Gotland, the island Hazlewood fell in love with during the shooting of the television movie Cowboy in Sweden and where he spent time filming Tigers. 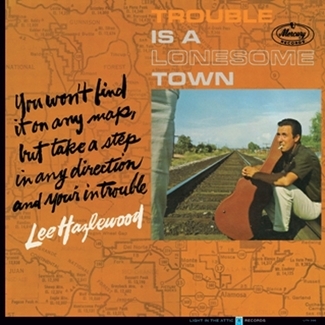 Highlights include “The Nights,” in which Lee conjures up an epic tale of love and genocide that draws on his Native American blood running, “Our Little Boy Blue,” a magical, sleepy lullaby, and the two versions of the stirring, cinematic “Souls Island” frame the album; within them is held the blueprint for Richard Hawley’s solo career.